The National Board of Review 1938 top foreign language films included …. 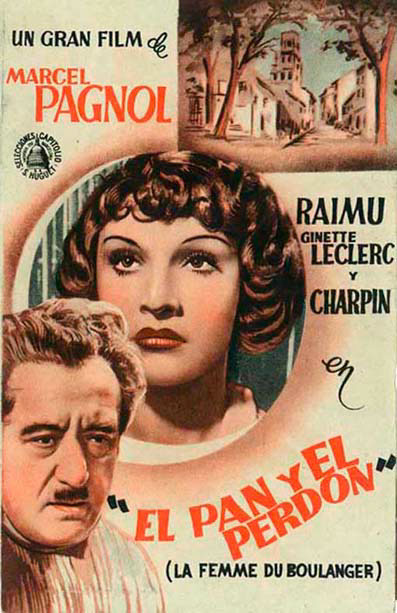 The winner of the 1939 National Board of Review Best Foreign language film was …. The winner of the 1940 National Board of Review Best Foreign language film was …. Hôtel du Nord is a French drama by Marcel Carné. It takes place in and around a hotel close to the Canal Saint-Martin. Exterior shots show local folk, street children, street prostitutes and other riffraff. For the celebration of Bastille Day they used over four hundred extras. There is attention for culinary specialties like gâteau de Savoie and religieuses. Renée (Annabella) is left behind by her boyfriend after a failed suicide attempt. Monsieur Edmond (Louis Jouvet) offers her protection. Two character actors provide comic relief: Arletty as the short-tempered Raymonde and Bernard Blier as the lock keeper who's proud of being a blood donor. This has a good mixture of suspense, romance and humor. 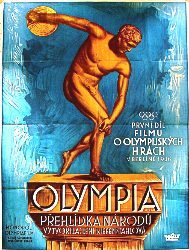 These foreign language films won awards at the 1938 Venice Film Festival …. 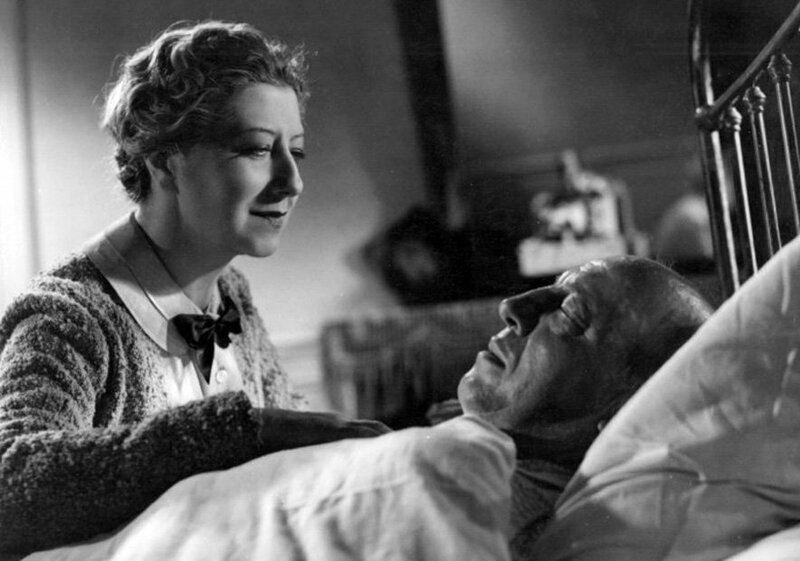 I saw Mollenard/Hatred at a BFI Southbank retrospective of German exile Robert Siodmak's work. It stars Harry Baur as a sea captain in the Orient who is running guns on the side. There is a definite French noir and German Expressionist feel to the cinematography of Eugen Shuftan who would later go on to do The Hustler (1961). And Pierre Renoir has a nice turn in a supporting role. Baur is forced to return to his home port of Dunkirk after his ship is burned where he faces an insurance investigation. That is the least of his problems though. He is reunited with his fierce wife played by Gabrielle Dorziat who had preferred living life with an absentee husband. In my view she steals the film. I had her as my number two choice for supporting actresses of 1938 just behind Fay Bainter in Jezebel. The Challenge (1938) Milton Rosmer, Luis Trenker, UK. I'm afraid I have to withdraw this one as it is actually a British film in the English language! I had forgotten that and assumed that it was German as it stars the famous Tyrollean climber/actor Luis Trenker. But if you like mountaineering films, which I do, then I would highly recommend this one. I have two films listed by the Swedish director, Gustaf Molander. The first is the original A Woman's Face starring Ingrid Bergman. TCM regulars might be familiar with the Joan Crawford remake. It is certainly worth checking out. 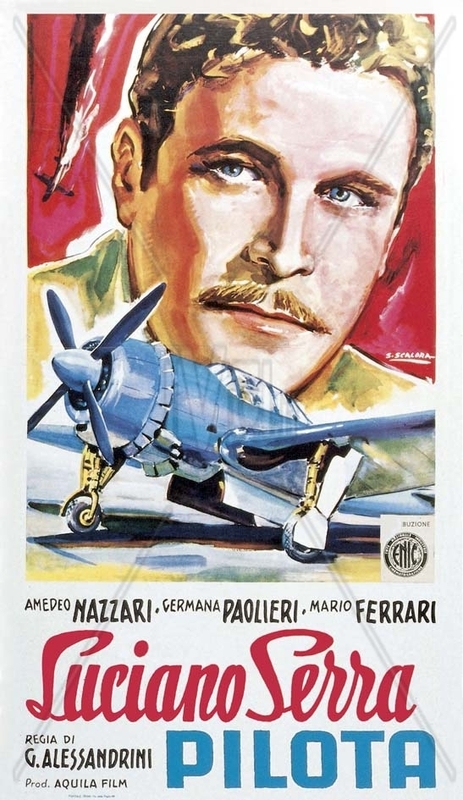 Dollar which also features Ingrid Bergman is not as good. To me these Molander pot boilers are pretty static affairs. Volga-Volga - Musical comedy about two composing choirs who travel to Moscow in order to win a lucrative prize. Very enjoyable. 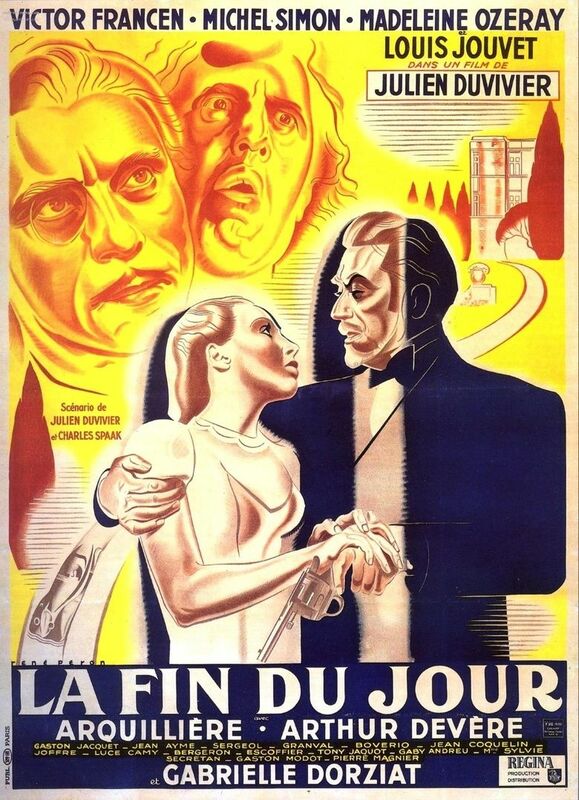 My top FF films of 1939 of the 4 that I have seen are …. I'm no major fan of La Règle du jeu, but here it doesn't seem to have much competition. I don't think there are any foreign additions from this year. There are no non-English language films in the 1001 Movies book for 1940, 1941, or 1942. I currently have one decent film a year for 1940-1942. After that it gets better. Some of the foreign additions have a few additions for 1943 like Vredens Dag and Le Corbeau for example. 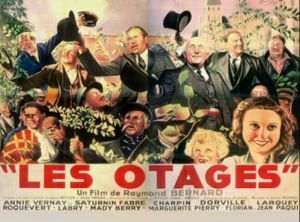 Just curious, do you have the Flemish edition of 1001 Movies that has Fanfare (1958), Als Twee Druppels Water (1963) and a few others in it? No, I seem to have the American edition. "Spoorloos" is in it, but not the ones you mention. I direct this question to everyone: do you speak any languages other than English? If so, which ones? Does that mean that you watch more movies that use that language? Alas, I only speak English. And there are lots of films that don't have English subs as dvd distributions deals in those markets don't exist. Film print presentations with subtitles in the theatres is often the only way I have been able to see some. And many of these are films from Quebec! I speak fluently Dutch, reasonably French and a bit of German. Apart from English, French is the most frequent movie language for me. Do you always use subtitles, or also English dubbing? I try to avoid dubbed versions not so much for the lip flap but because I am not listening to the original performances. But I will have some dubbed versions in my lists for the 1950's and 1960's especially for genre pictures as that's how they were released in North America. I will note them as dubbed. I try for subtitled as much as possible, and for the same reason as Bogie mentioned, to get the nuances of the original performance. Some animated films, martial arts movies and monster movies have been dubbed, but that was primarily back in the VHS days. Ever since DVD became the standard, even the lowest genre fare usually has the original language audio track with optional subtitles, and I'll choose that every time. Oh, and I speak no other languages fluently. I have about a 30% understanding of spoken Spanish, maybe a little higher written, but that's about it. I also prefer subtitles and speak no other languages fluently (college German with little opportunity to practice post-graduation). The dubbing is almost invariably bad. I do not much mind even bad dubbing in a spaghetti western, but decades ago, I stumbled across a dubbed showing of The Umbrellas of Cherbourg on TV and had to switch channels when Guy sang "Ciao, you guys" when leaving his gas station. Nur noch die Deutsche sprache kann uns retten! I prefer subtitles but I will watch the dubbed version of movies if nothing else is available. 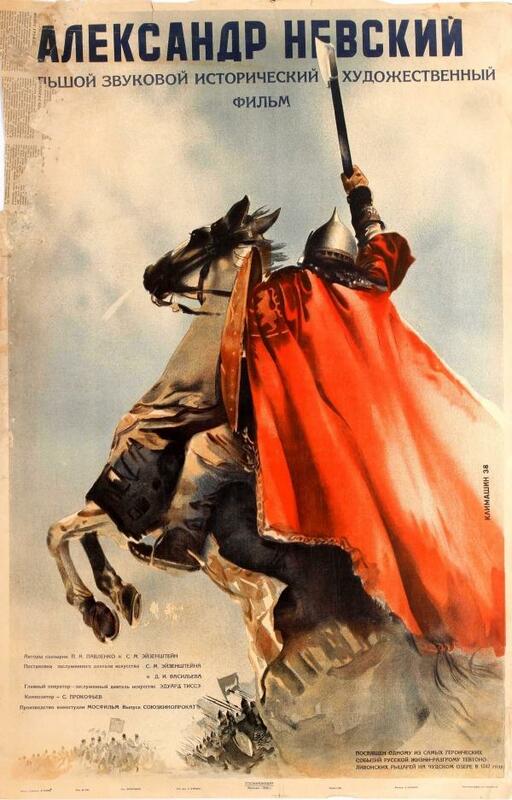 The National Board of Review 1939 top foreign language films included …. The next foreign film choices for the National Board of Review would be in 1946.